 Obituary for Gloria Jean Eaton | Assalley Funeral Homes, LLC. 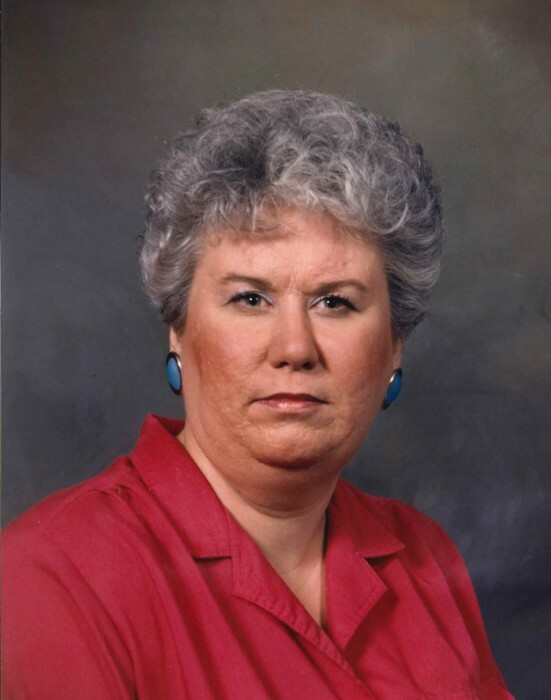 Gloria Jean Eaton, 71, of Springfield, IL, passed away at 4:25 p.m. on Monday, January 28, 2019 at Lewis Memorial Christian Village in Springfield, IL. Jean was born January 13, 1948 in Springfield, IL, the daughter of Stanley C. and Marcella A. (Fisher) Eaton. She graduated from Taylorville High School in 1966, and went on to work as a teller for First National Bank of Springfield, until her retirement on March 15, 2010. For many years Jean also worked on Saturdays for Ace Hardware in Springfield, selling hot dogs. She enjoyed shopping on QVC. Jean was a member of Capital Baptist Church in Springfield, IL. Jean is survived by many loving cousins and friends. Graveside Ceremony: 12:00 p.m. on Saturday, February 2, 2019 at Morrisonville Cemetery with Pastor Marty Montgomery officiating. Memorial Contributions may be made to: American Cancer Society, P.O. Box 22478, Oklahoma City, OK 73123.  Perfetti-Assalley Funeral Home, 304 Carlin St., Morrisonville, IL 62546 has been entrusted with ceremonies.